The project DOSI QUOTIDIANE (DAILY DOSES) aims to bring the consumer nearer to a varied and conscious diet, where fruits and vegetables plays a determinant role. But in this field there's a lack of information and the package can wide its function of informative device. 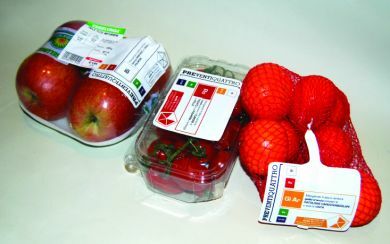 The designed packaging system allows the consumer to interact visually with the container through chromatic and verbal elements, which are highlighted by means of simple and modular shapes, for a better understanding of oneself needs.